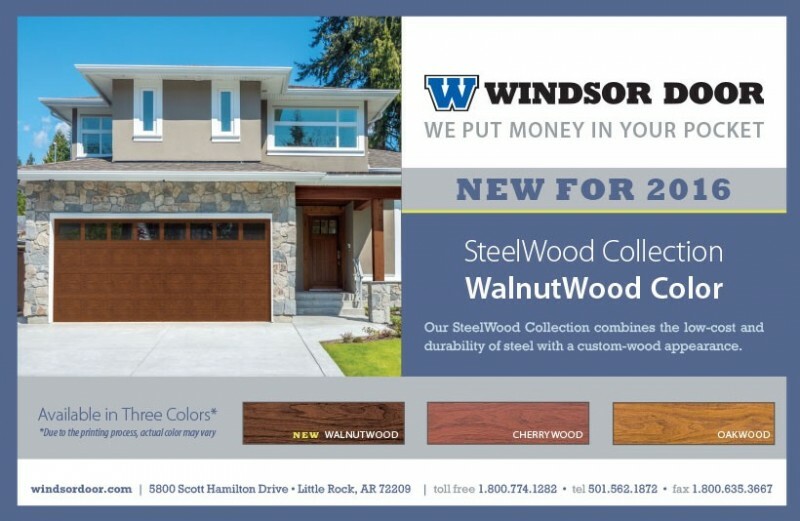 Walnut Wood - New product release! 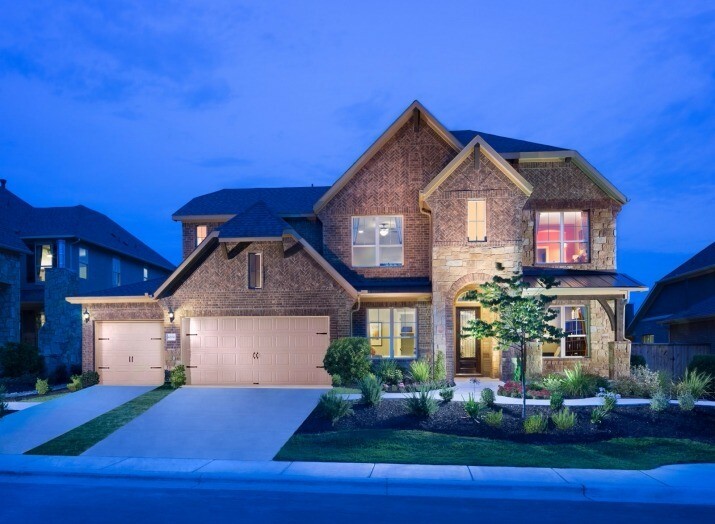 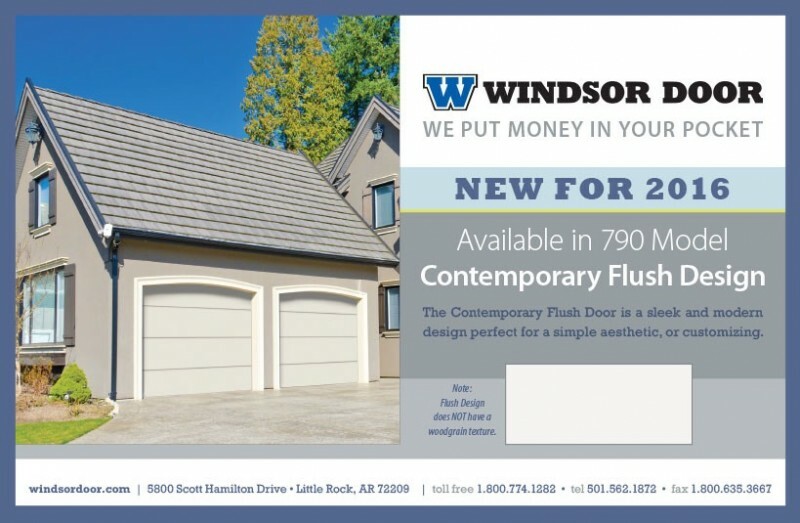 Contemporary Flush - New Product Release! 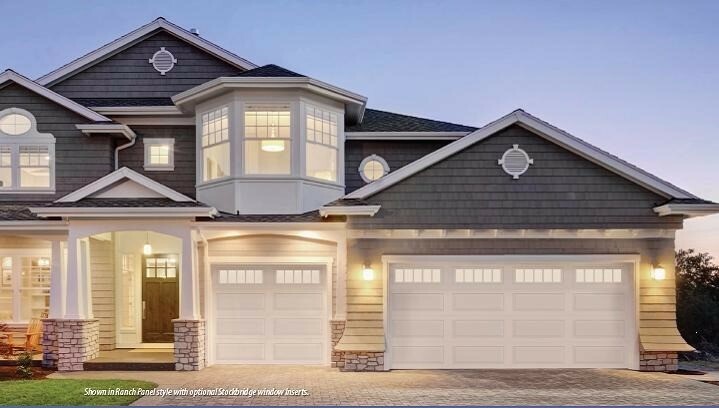 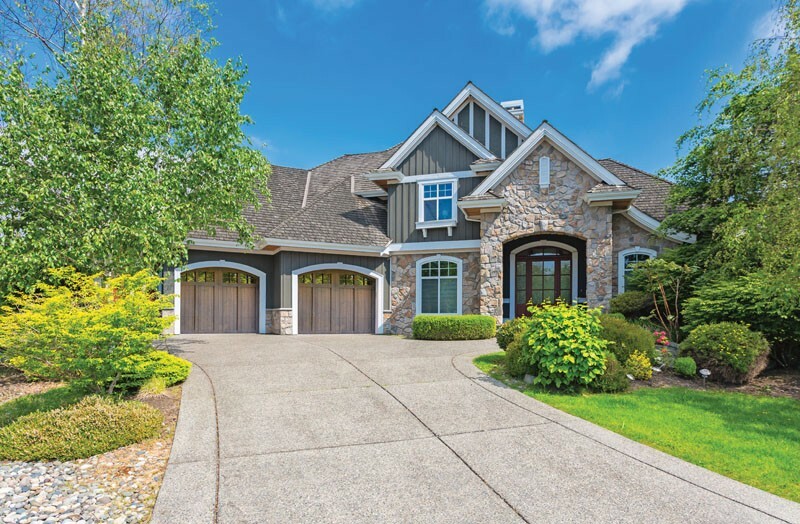 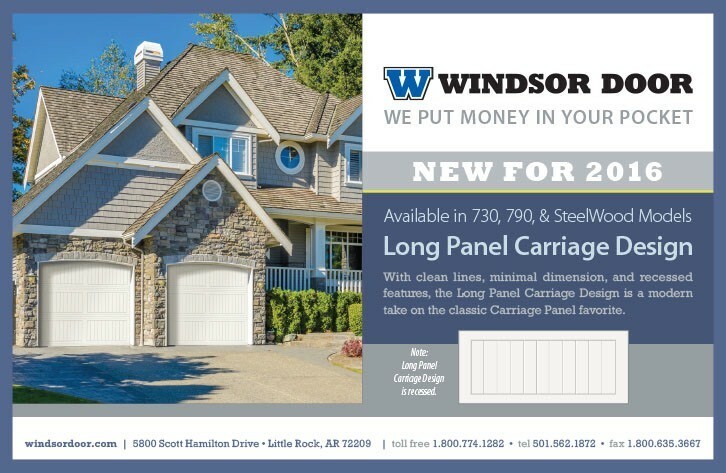 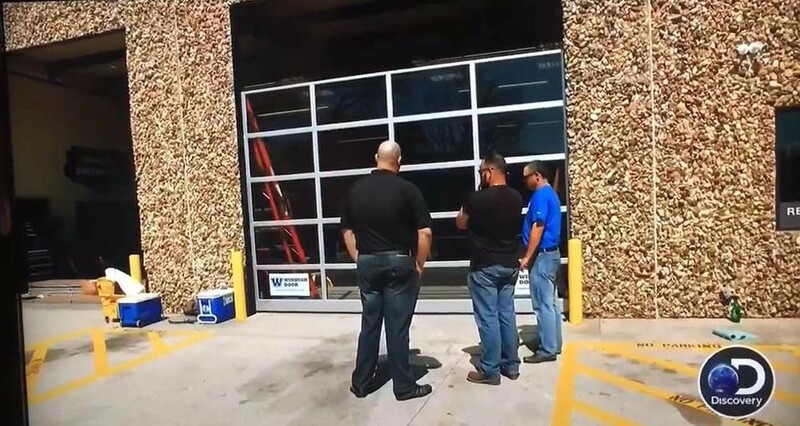 Windsor Door Long Panel Carriage - New Product Release!